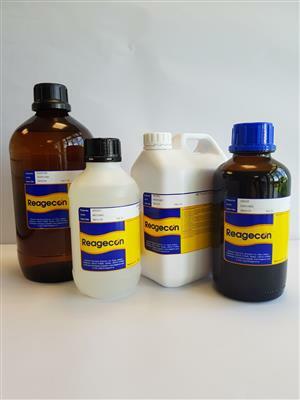 Reagecon's Hydrochloric Acid 2.0M (2.0N) Analytical Volumetric Solution (AVL) is tested and certified by an ISO17025 Accredited Test Method (INAB Ref. 264T). This product is a fully factorised, high purity, stable product, developed and tested for acid/base titrations. This Analytical Volumetric Solution, also called titrant, standard titrant or standard solution, is certified to a specification of ± 0.1%. It is a reagent of known concentration, that is dispensed from a burette or other dispensing apparatus to a sample (analyte), until a reaction between the two liquids is judged to be complete. The product may be used for manual titrations, or more commonly automatic titrations, to determine the end points by detection of any of several properties. 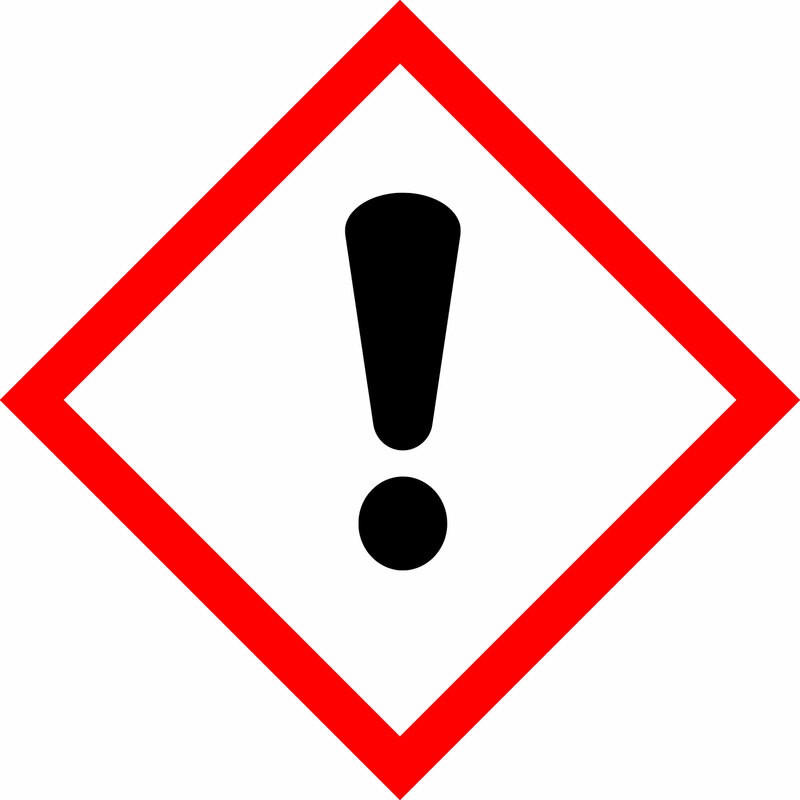 Acid/base titrations, also called neutralisation titrations, are used to determine either the amount of acid/base in a sample or the substance that can be converted to an acid/base.